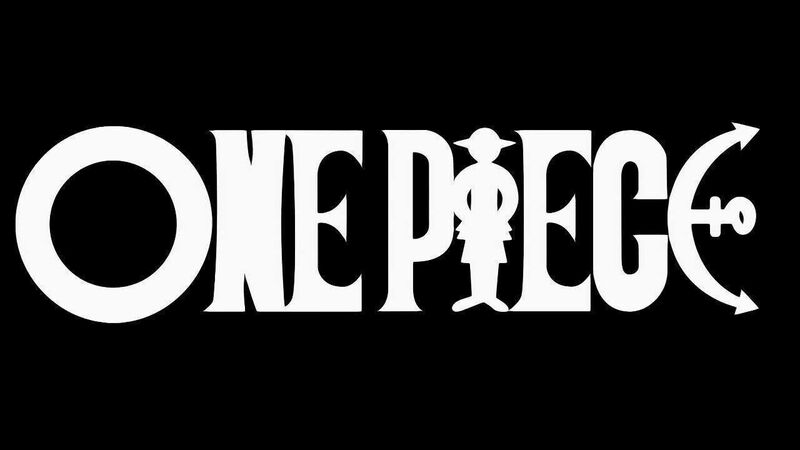 You are going to Watch One Piece Episode 286 English dubbed online free episodes with HQ / high quality. Stream Anime One Piece Episode 286 Online English dub Power of the Devil Fruit! Kaku and Jabra Transform. Zoro begins his intense battle with Kaku, while Sogeking fails to retrieve the key from a sleeping Jabra. Kaku reveals his Devil Fruit power and causes the floor to collapse in the process. Meanwhile, Luffy searches high and low in the Tower of Justice, and attempts to cross the whirlpools to the Bridge of Hesitation.